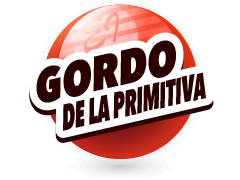 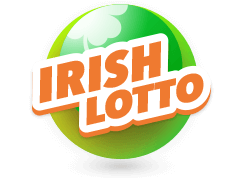 Our website is very much the place to be if you’re wishing to purchase Romanian lotto 6/49 bet slips. 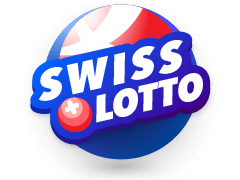 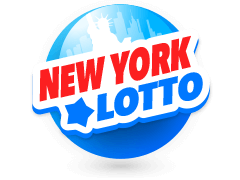 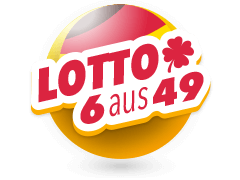 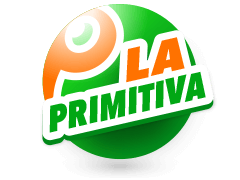 There are 2 draws per week for this traditional 1-49 lottery where prizes can exceed 10 million Euros. 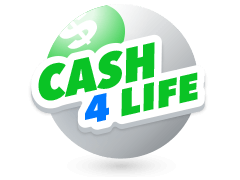 Should you wish to bet on the Romanian lottery there are a variety of routes you may choose to take. 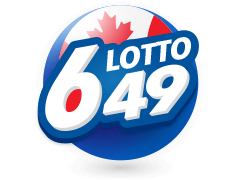 Some like to bet on the occasional draw and Romanian lotto 6/49 bet slips can be purchased in singles, others opt for multiple bet slips or subscription packages, and when you bet this way it’s possible to make great savings. 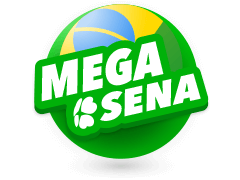 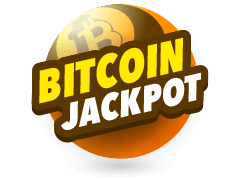 The largest jackpot in the history of the Romanian Lottery is 12.45 million Euros, this was won via a bet from a young man from the capital city of Bucharest. 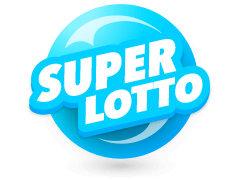 Romanian lotto 6/49 bet slips are not all about the jackpot though, bets can return dividends when as few as 3 of your chosen numbers are drawn. 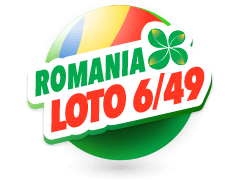 There draw is a bi-weekly affair and your Romanian lotto 6/49 bet slips are valid for whichever draw you select. 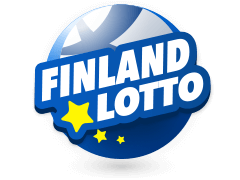 Thursdays and Sundays are the days on which the draws are made.